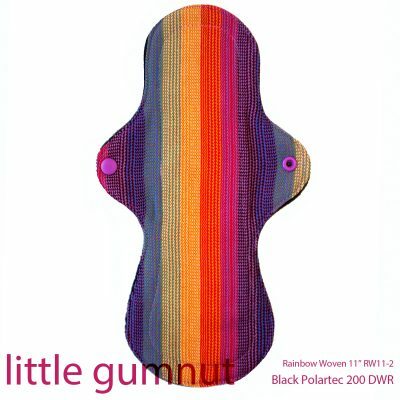 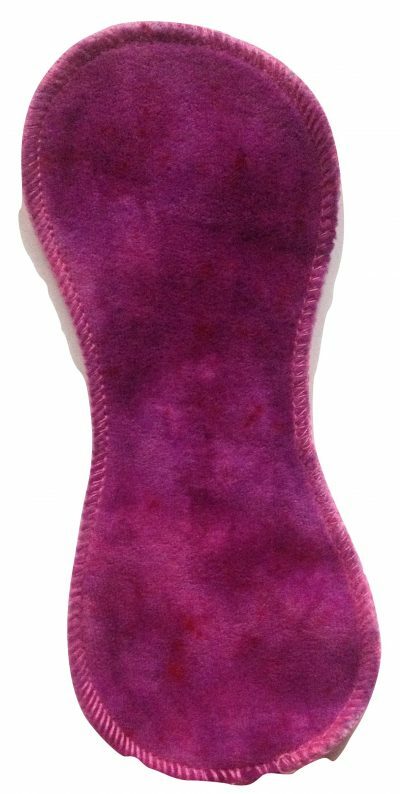 This Honour Your Flow Candy Floss Organic Cotton Velour Mini Pad is a lovely soft slim pantyliner .It measures 8″ ( 20 cm)in length. 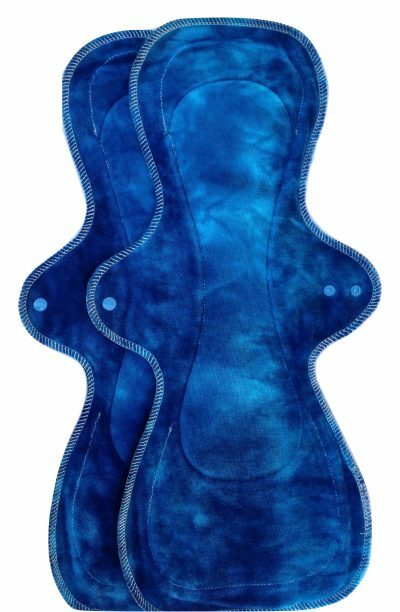 These lovely pads are made of fully organic cotton fabric which makes them both very luxurious and good for the environment. 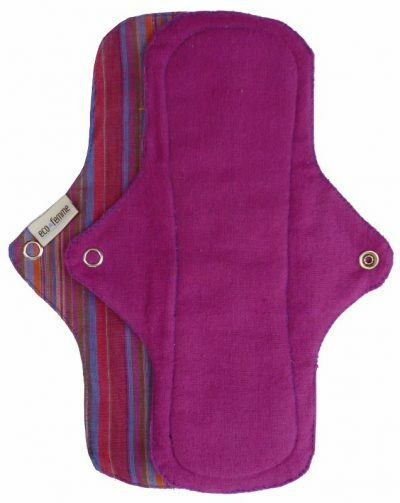 They are made in a lovely cottage industry in the Lake District in England.